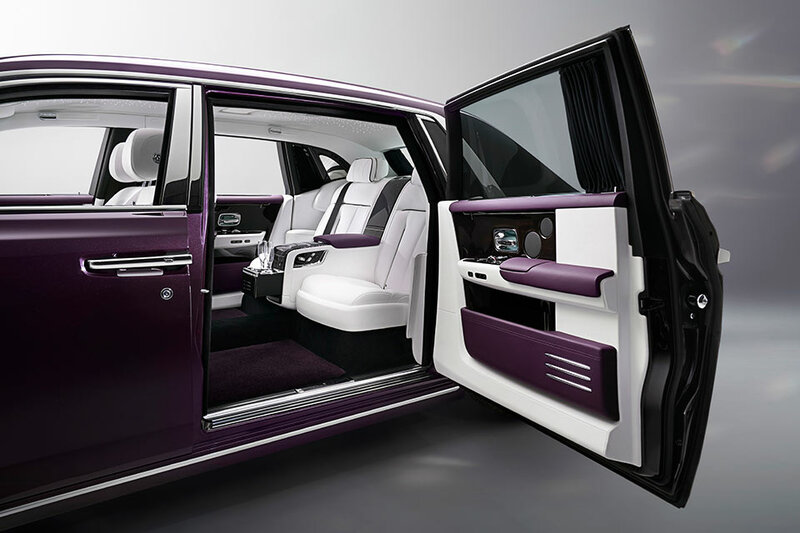 Rolls-Royce has unveiled an all-new version if its fabled Phantom luxury car. 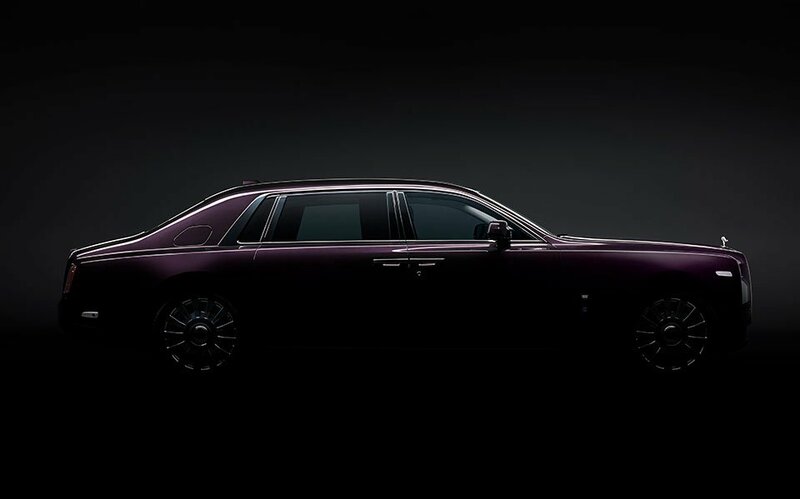 The new Phantom has an all-aluminum space frame, which will underpin every future Rolls car because obviously a monocoque is too plebeian. 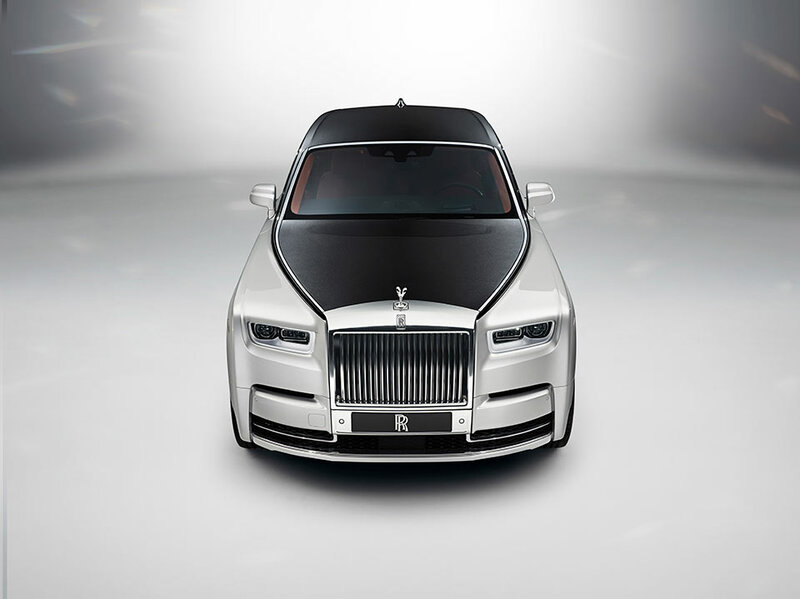 The frame is scalable in weight and size to fit with any vehicles Rolls wants to produce. The new 8th-generation Phantom has improved stiffness and lightness, thanks to that new frame, making for more comfort and a better ride. 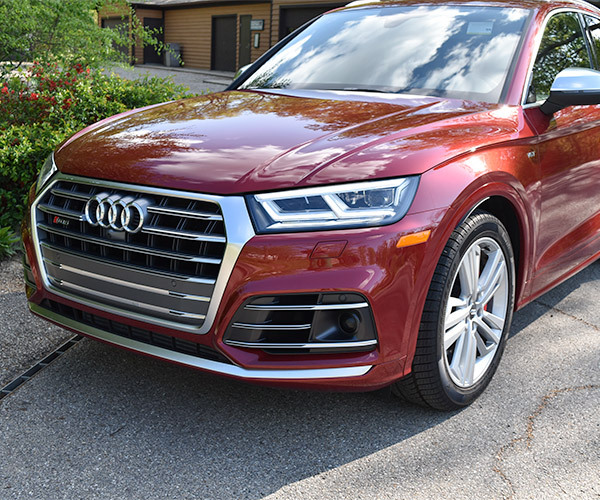 The double-wishbone front suspension and 5-link rear axle promise lots of control so passengers stay still and comfortable while driving. 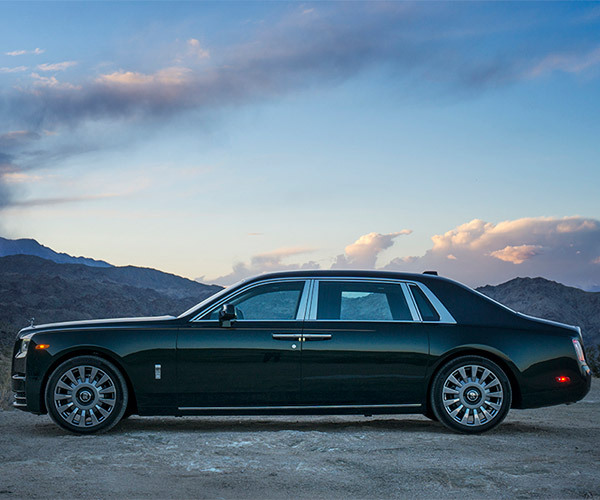 Rolls says this car is now “the most silent motor car in the world,” thanks to increased use of acoustic insulation, high-absorption materials, two-layer glazing on the glass, and even special foam-insulated tires. 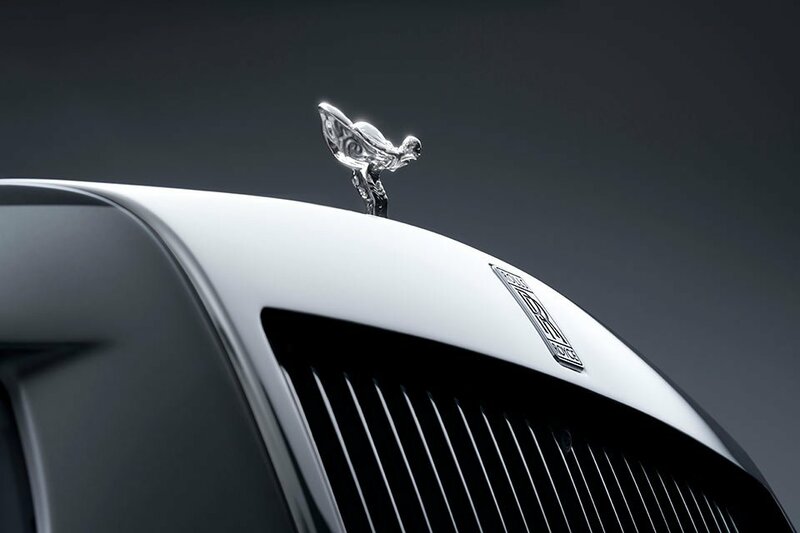 Power comes from an enormous 6.75-liter V12 making 570 hp and 663 lb-ft. of torque at just 1,700 RPM. The ZF 8-speed transmission offers something called Satellite Aided Transmission, which can dynamically anticipate shift points based on the road ahead. The car also features a front camera to see the road ahead and proactively adjust suspension for comfort.